There's a new wolf in the world. 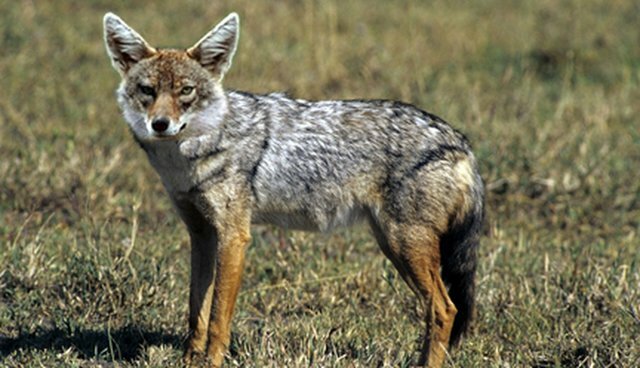 A species of jackal found throughout Eurasia and East Africa was once thought to be the same, but researchers just discovered they're actually two separate species. 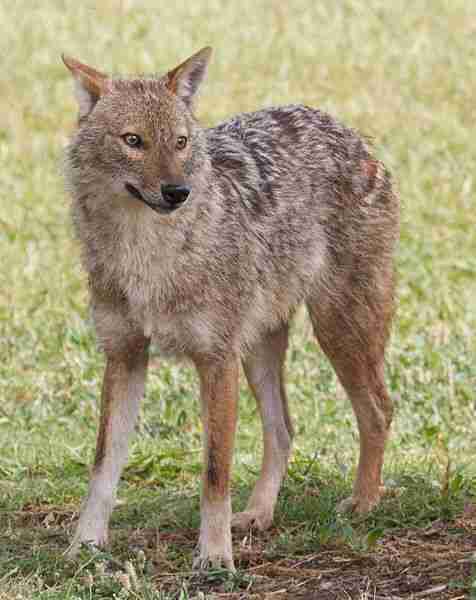 The new canine is known as the African golden wolf. It's the first new canine discovery in 150 years. 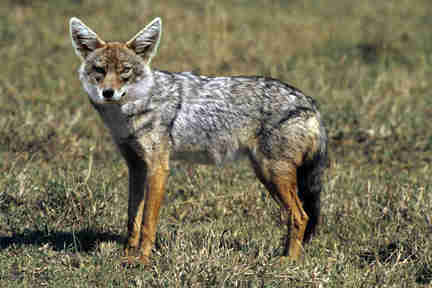 The golden jackal, who was thought to live in both areas, is actually a distant relative of what is now known as the African golden wolf. The resemblance is striking, which explains why scientists thought they were the same animal up until now. Their DNA differs by up to 6.7 percent. The primary distinction between the two lies in the African golden wolf's wider skull and stronger teeth, according to National Geographic. Because they've both lived in the same desert environments, they've strayed little on the evolutionary path, which might be why they look so similar. Not all the researchers are entirely convinced, but the Smithsonian Conservation Biology Institute thinks the case is closed. "They have phenomenal data and they do a nice series of analyses. It's a super airtight case," bioarcheologist Greger Larson told National Geographic.